Today's time for some bling! Let's talk about my new jewellery from Born Pretty. I love how my wrists look like something straight out of a Tumblr page, where all the girls look amazingly vintage and fashionable at the same time. I love my new golden vintage cherry bracelet, which is probably my favourite jewellery piece of ALL TIME. I've also gotten an unusual three-tiered golden necklace, which has an amazing layering effect when worn. It looks great with strapless dresses, doesn't it? Alongside, I also got a cute little daisy bracelet for everyday use, nothing fancy, just a simple and elegant design which could be used for any outfit. 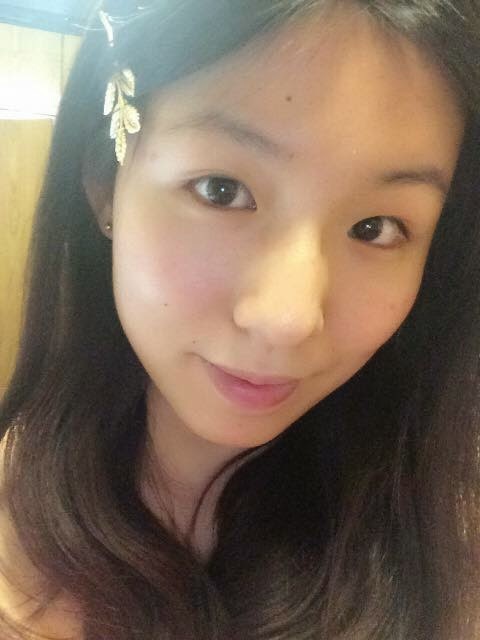 Lastly, I also got a golden leaf hair clip which i thought would fit a more formal occasion. Born Pretty has a great selection of everyday jewellery, makeup, accessories and even hosiery. The shipping is free and the items are really affordable, especially for students on a budget. I am also pleased at the quality of their jewellery, because my golden necklace and cherry bracelet seemed very strong and durable. I'd definitely recommend checking their store out. If you love my cherry bracelet and new pieces from their store, or you see something you like, you can even get 10% off by using the code FOET10 ! Hope you guys like my new pieces! It's all cute, I like in particular the hair clip. love these, the hair clip is especially pretty! cheap nike free trainer For others' difficulties http://www.nikeplus.com.au he did not stand idly by when cheap nike free running shoes I would ask him to cheap nike free trainer help when he just ate a meal of their own home. cheap shot from the side looks very sunny smile, straight nose above is in God's cheap nike free trainer eyes melancholy eyes. sale at this time do cheap nike free trainer not laugh do not speak. That clip hair it's so cute !